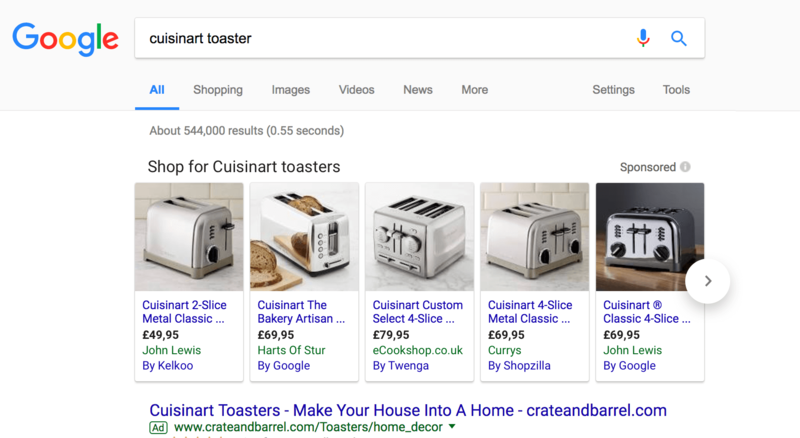 Is This The Google Shopping Ad Unit For The EU? 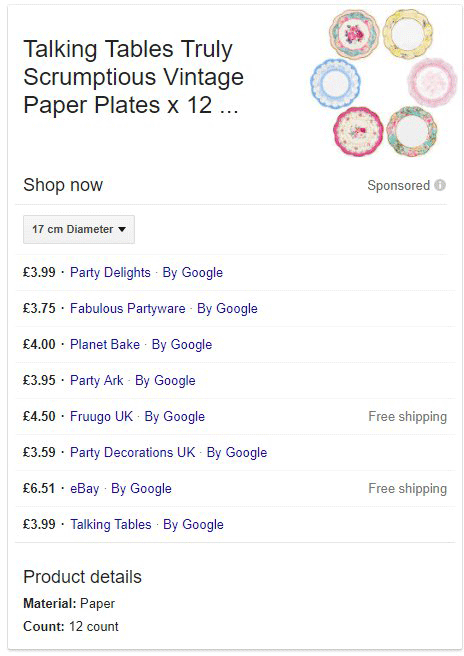 Home > Google News > Google AdWords > Is This The Google Shopping Ad Design For The EU? 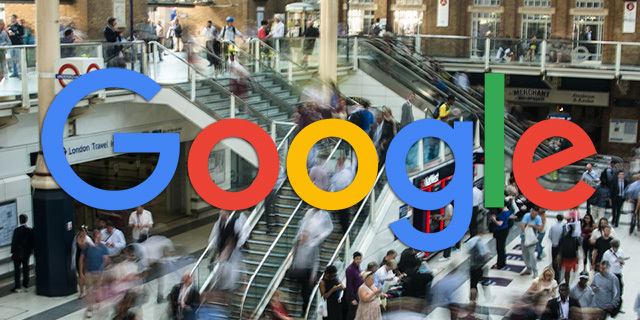 Bloomberg reported that Google is coming out with a standalone shopping ad unit to comply with the EU regulations, so I guess it would only show in the EU regions. When Bloomberg wrote this, a bunch of EU based searchers and advertisers started to notice a new style for the Google shopping ads there. I do not know if this is the new style for the ad unit but I keep getting tweets directed to me about this.